This contrast between what many people think is the problem ? a rapidly gentrifying city ? and the underlying reality of widespread urban poverty forms the core of an important new book called ?The Divided City? by Alan Mallach (Island Press, 344 pages, $30). 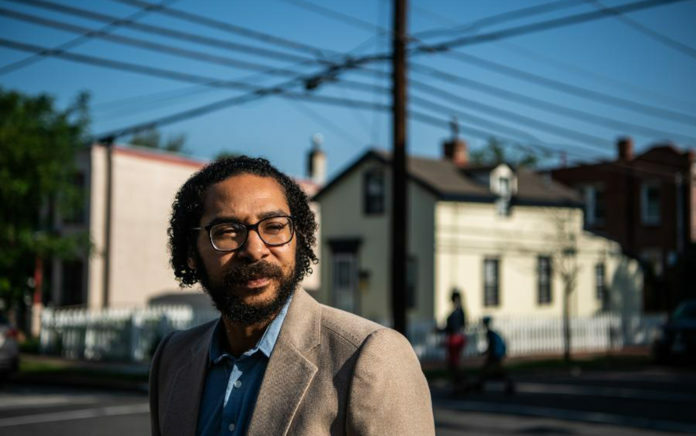 Mallach, one of America?s best-known urban gurus, has studied Detroit for many years and still consults with the city on urban policy. His book issues a stark warning that the recent revitalization of the greater downtown of so many cities like Detroit not only hasn?t spread to the outlying neighborhoods but may never do so. ?Only a few years ago, Woodward Avenue, Detroit?s main drag, was deserted after 5 p.m. Now it is bustling with life and activity well into the night. The factories are gone, but universities and medical centers are creating thousands of new jobs,? he writes. ?Yet that reality is badly tarnished by the reality that in the process, these cities are turning into places of growing inequality, increasingly polarized between rich and poor, white and black, with unsettling implications for the present and the future.? Detroiters aren?t alone in often mistaking one problem ? gentrification ? for the real issue. ?If you rely on the media, you might think that gentrification is the big story of American cities in the twenty-first century.? But, he says, ?Gentrification may be happening in a few corners of Detroit, but the big story in that city ? even if it doesn?t get the attention it deserves ? is the persistence of concentrated, debilitating poverty and the decline of once-healthy, vital neighborhoods.? ?Indeed,? Mallach says, ?the idea one hears that urban demolition is a stalking horse for future gentrification is yet another urban myth; in reality, it more often creates a moonscape of vacant land that all but guarantees gentrification will not take place.? Rather, many Detroiters now use ?gentrification? as a catchall for the current state of poverty and hopelessness in a city that remains among the poorest in the nation. It?s a city where schools are failing students and where decades of money poured into anti-poverty programs have not eradicated the problem. As Mallach says, for many dissidents ?the meaning of gentrification has long since transcended any connection to neighborhood change; it is any policy that further impoverishes and marginalizes the already poor and marginalized members of society. That far more middle-class families and individuals are moving out of Detroit than are moving in is, from this perspective, irrelevant.? What Mallach sees happening in Detroit he also notes in Baltimore, St. Louis and many other American cities. ?As some areas gentrify, many other neighborhoods, including many that were pretty solid, relatively stable working-class or middle-class neighborhoods until fairly recently, are falling off a social and economic cliff.? Even within each of those underlying issues lies a web of complexities. It?s scandalous that much of our problem with housing instability in Detroit and the decline in homeownership is because of Wayne County foreclosing on homeowners who could not pay unrealistically high tax bills. Tens of thousands of foreclosures in the past decade have cost many Detroiters what little family wealth they had. Moreover, tax foreclosures have added substantially to the problem of blight in Detroit?s neighborhoods. ?While the changing urban scene is indeed bringing gentrification to many neighborhoods, it is bringing accelerated decline to still more,? Mallach writes.